Memories ... and ... Photographs. 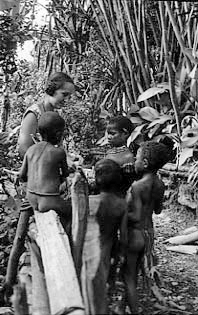 Allison was a graduate student in the Department of Anthropology at Columbia University in 1962 when a professor invited her to join an expedition to study the way of life of people in the New Guinea Rain Forest. Marek, an engineer who had graduated from M.I.T., was more interested in working with people than with gadgets. 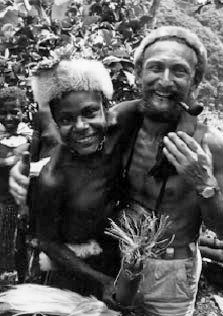 He was delighted with the invitation and he accompanied the expedition as Allison's husband and assistant.